This course is very practical and helpful for relieving common symptoms. I love it because it’s easy to adapt into your daily life. 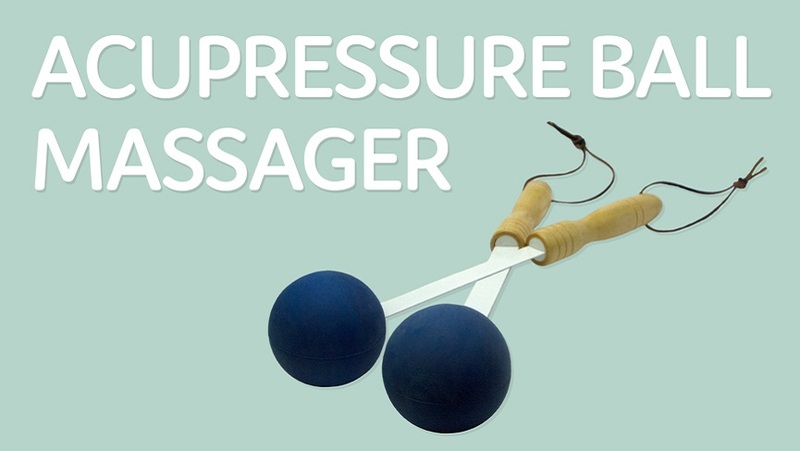 So if you’re experiencing things like stress, foggy mind, unstable emotions, anxiety, lack of sleep or tension, Alex shows you easy exercises to help alleviate that discomfort. It’s a class with techniques you can use every day in your home, office, out in the park...wherever you are. It even includes a morning routine to kick start your day on a bright note and an evening routine to help you sleep well. 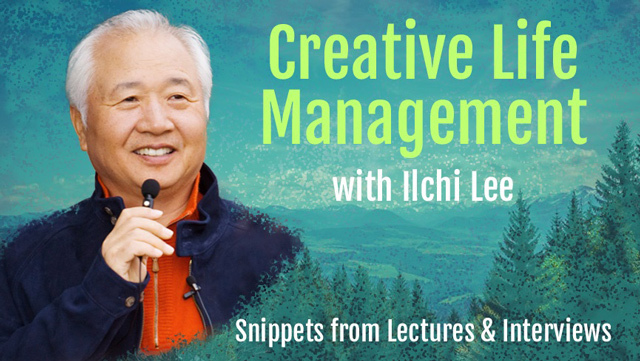 Ilchi Lee takes you through a fresh insight on spiritual topics with useful, easy tips about meditation, stress, calming the brainwaves and more. It’s another very practical course full of applicable wisdoms for daily life in the form of Lee’s interviews, lectures and conversations. This course is on my list because it takes the esoteric side of spiritual wisdom and combines it with practical application in an easy and concise way. You don’t see such a tangible combination of reality and spirituality from spiritual leaders very often, so this is a real gem. 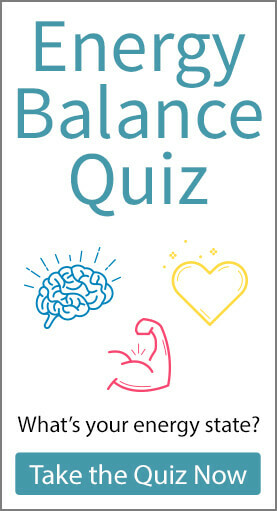 There are a wide range of topics addressing the physical, emotional, mental, and spiritual so it’s definitely one to check out no matter what issues you may be dealing with. Body & Brain Yoga flow is a style of yoga that focuses on connecting the mind and body as one and relaxing the brainwaves to promote self-healing. Perfect for yogis or newbies who want to learn about Body & Brain principles and want to be able to do it online. Dawn’s guidance is gentle and easygoing. 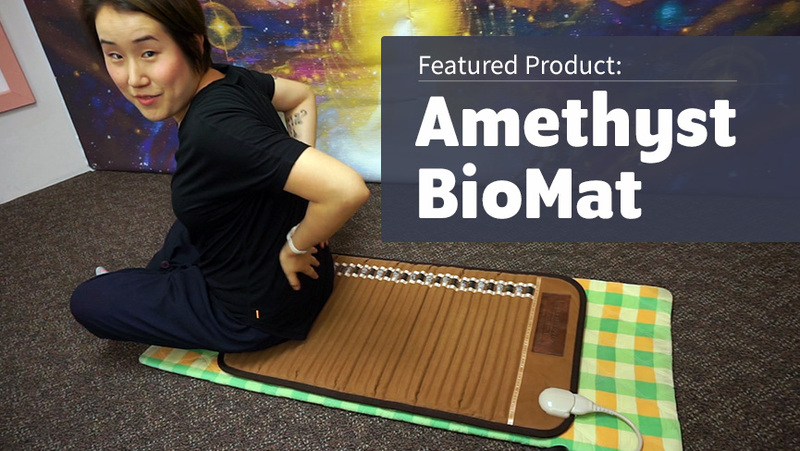 She helps align your body with health and energy again to open your meridians, circulate blood, detox the muscles and organs, and induce deep relaxation. Body & Brain Yoga take a very brain-centered approach to body wellness, which is unique on its own. Overall, an incredibly healing course. You’ll feel deeply rejuvenated afterwards. This is the perfect remedy for resetting your body and mind when you need it most. The course pairs beautiful images in nature with matching ambient sounds, as a soothing voice guides you through a peaceful audiovisual meditation. Great to do before bed, if you want to destress and relieve the mind and body and clear away the stress and heaviness of the day. 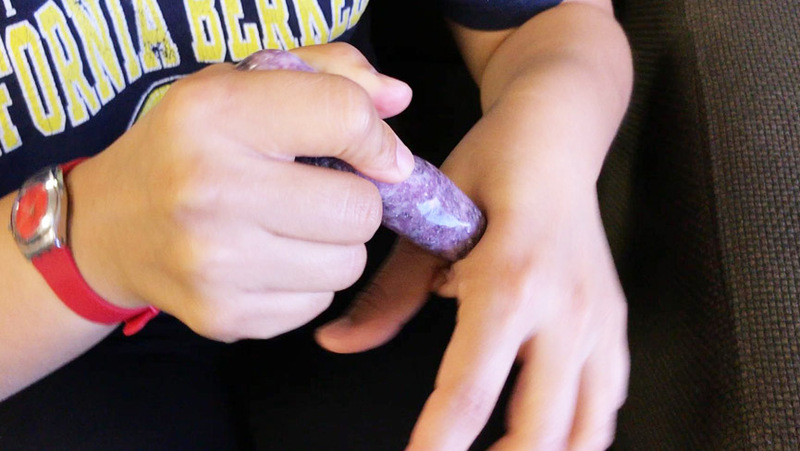 A go-to method for recharging yourself and one of the most popular courses on the entire site! 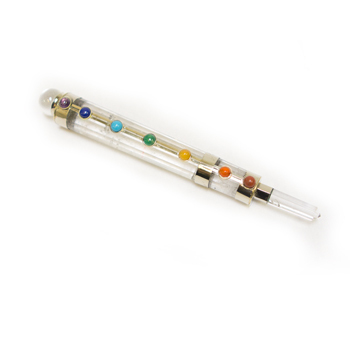 Chakras are the energy centers in our body that govern our mood, personality, and levels of energy. No matter what work we do, there is always a need to recharge your chakras throughout the day as you use your body (think: charging your phone every night to use the next day). This course helps balance and charge all of your chakras from your crown down to your tailbone. 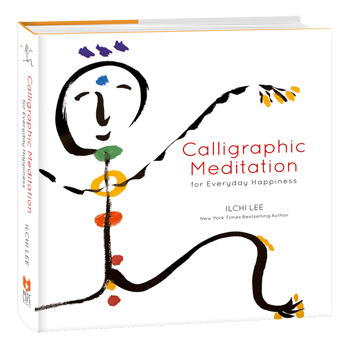 It’s a collection of guided meditations from Ilchi Lee, the Founder of Change Your Energy, as he combines chakra healing philosophy with sounds that activate and free the energy of each chakra. What I really love is that each video is short (longest is 5:28) and yet you can totally feel the energy that is being sent. It’s a very easy yet powerful way to charge your body and short enough to enjoy every day. This course is awesome for both beginners and seasoned practitioners. *Requires Premium Membership to to view. Try it for $1 for 10 days until January 31st, 2018. 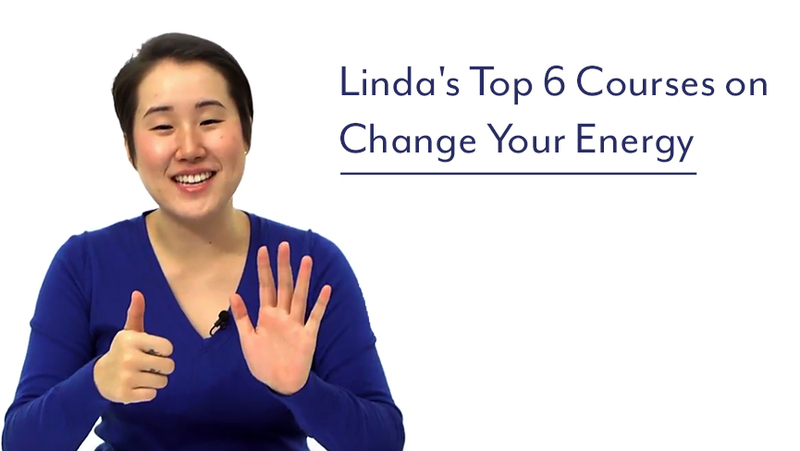 Linda Yoonjin is the resident energy guide and spiritual reader of Change Your Energy. 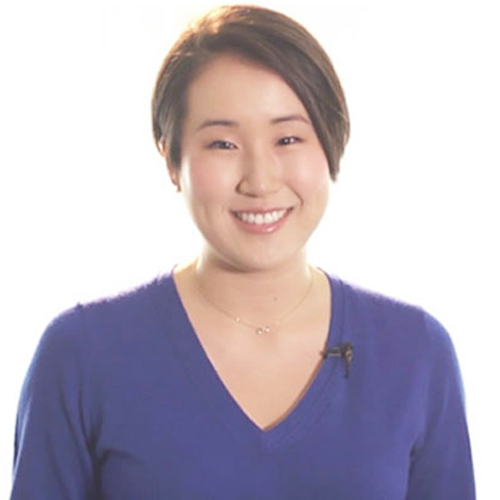 She guides members on our site through online sessions, webinars, and a TV show called Change TV. She enjoys yoga and hiking in nature. 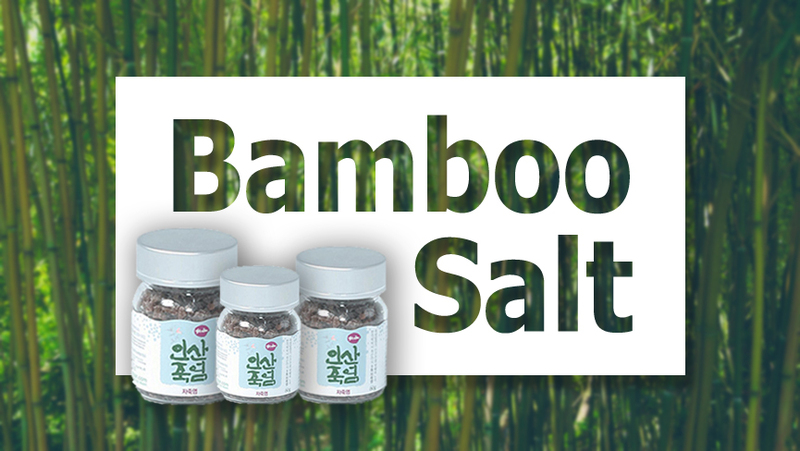 What Makes Bamboo Salt Special?